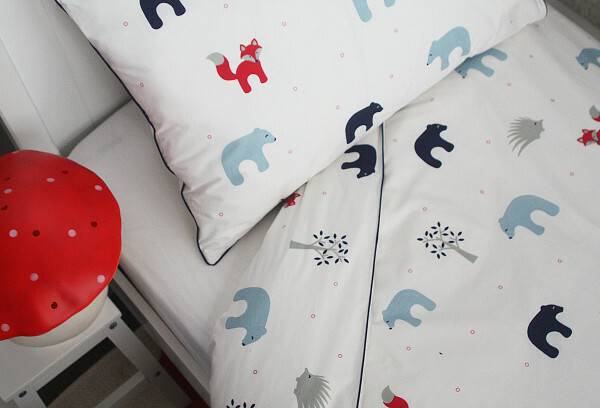 Children's bedding from Jacob & Bonomi that's hot off the linen press! 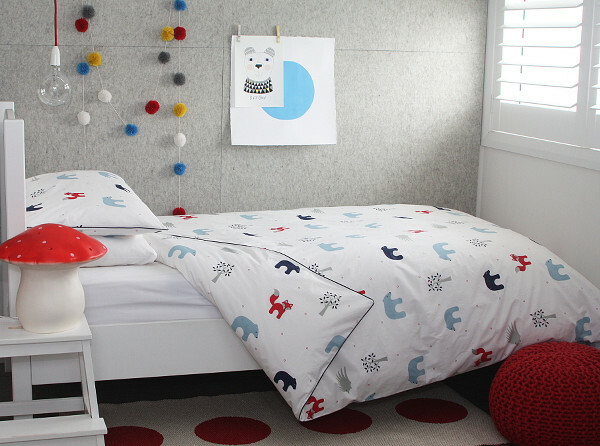 Children’s bedding from Jacob & Bonomi that’s hot off the linen press! How we love a new linen release from Jacob & Bonomi! Come and see their latest stylish offering. Jacob & Bonomi have long been Babyology favourites for the way they interpret their children’s design ideas in such a fun and sophisticated way. We’re just as excited as ever about their brand new release, Forest Friends, which is heading into stores in early November. How can you not love those adorable little foxes and polar bears? With their signature understated Scandinavian style, Forest Friends is a pared back range with cool blues and greys, warm reds and lots of crisp white, making it perfect for modern bedroom spaces – especially bedrooms that are shared or unisex in style. 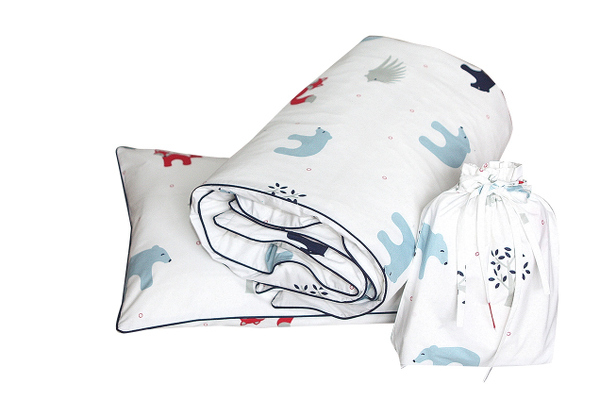 The new range will be available in cot quilt covers and in doona covers for single and double beds. Each of those sets also includes one or two pillowcases of a corresponding size. You can buy them directly from Jacob & Bonomi. Prices begin at $79.95 for the cot quilt set.